Happy Friday everyone! Isn't it great that weekend is here? Well, after 2 weeks of staying at home, I'm finally going out tomorrow for our high school 15th year reunion! Yes guys, 15th year! I am that old! *laughs* I hope my tummy won't act up and I can catch up with my friends in no time! I haven't seen some of them in 15 years! 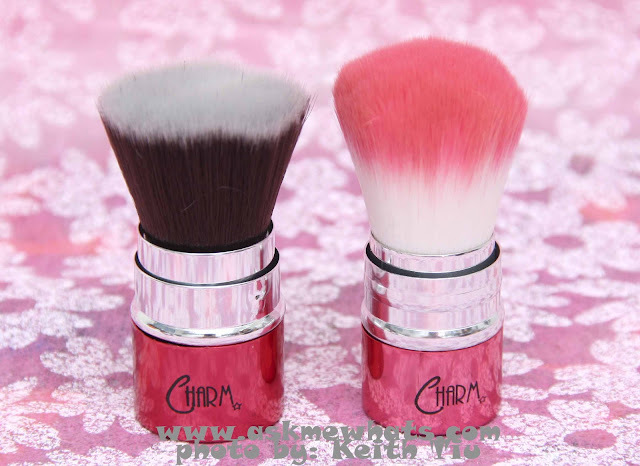 Today, I will be reviewing my current brush that I take along with me no matter which bag I use! It's the Charm Retractable Flat Top Brush. 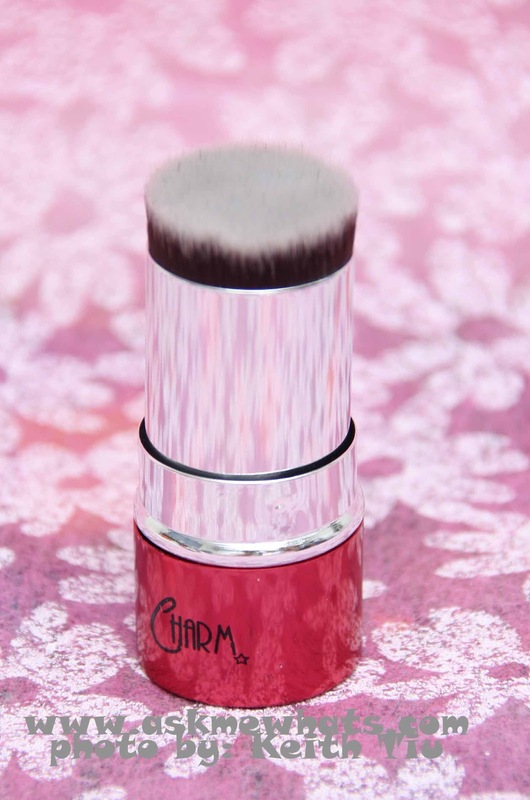 As you all know, I love my Charm Luxe Flat Top Brush but I dislike bringing brushes without their protective cases, I dislike messing the bristles plus I don't enjoy staining my bag! So today, I'm happy to announce, my favorite Flat Top Brush now has a nice protective cap! And it's shorter and more portable! The Charm Essentials Retractable Flat Top Brush is made of lush, vegan bristles that lets you buff in your mineral foundation or powder efficiently, resulting in a flawless finish, and giving you the desired coverage you need for the da. Never go out without this secret weapon! Retractable, perfect size that works for any bag size! Synthetic hairs making it multi-purpose. I can use this to apply my liquid/cream/powder based products. No shedding or bleeding even on first wash. Perfect length and perfect density making it easy to buff foundation creating light, medium to heavy coverage. Inexpensive for a good quality brush. Just like any dense brush, it takes longer time to dry and a bit tricky. Please read tips below on how to deal with cleaning retractable brushes. Very soft, easy to use. Works for foundation, blush, bronzer, highlighter application! Wash your brushes upon purchase! Please, no matter how clean they look, they came straight from factory. If you use liquid/cream based products, add a little bit of Extra Virgin Olive Oil on your baby shampoo in cleansing, swirl the bristles gently on a soft sponge or around the palm of your hands and wash with brush facing downwards to prevent water from getting into the ferrule. After washing, lay the Charm Retractable Flat Top Brush on top of a clean towel as it will help absorb water and moisture. Please do not use damp brush! 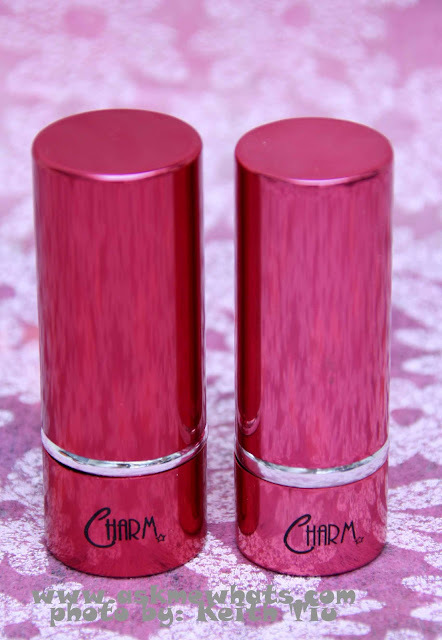 Your makeup will be patchy or uneven! Use the adjustable "protective cover" in creating your own less dense/denser brush. 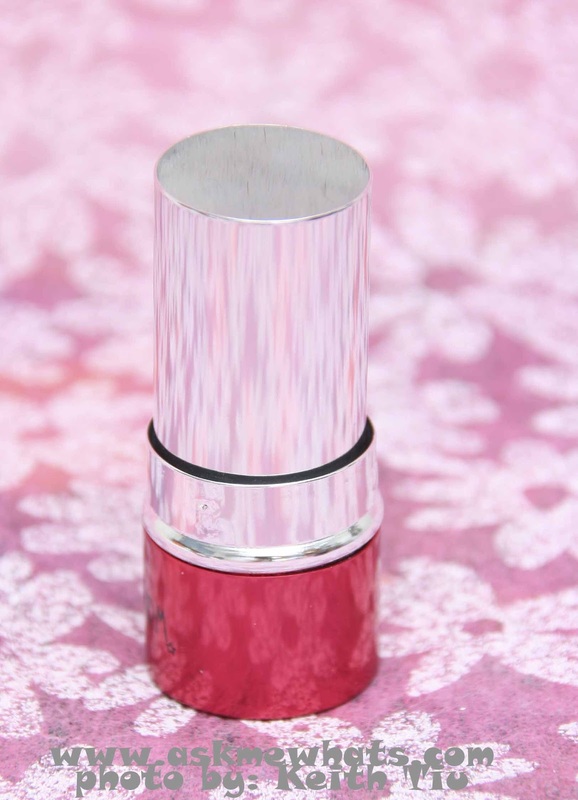 Invest in a makeup cleaner and spray the brush to disinfect after each use. Same as all my CHARM brushes reviews, I don't need to repurchase any of the brushes I own as all of them are in good condition. I wouldn't mind repurchasing as gifts! Online at Beauty & Minerals website for Php600.00 (approx $13.95). If you want to see the brushes up close and personal, you can check them out at PurBeauty, Serendra and The Ramp, Crossings at Shangri-La Plaza Branch Ground Floor. 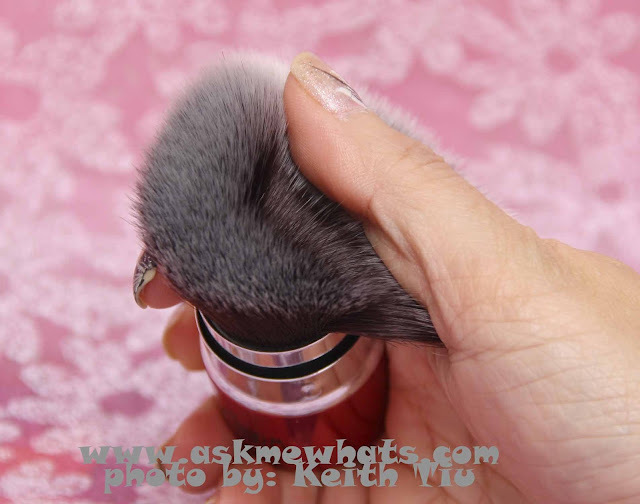 The protective cover protects the whole length of the brush hairs. I like to do this step to pick up powdered products to prevent powders from flying all over! I push the protective cover midway as shown on photo below. and Charm Luxe Retractable Kabuki Brush (Right). Both are made of synthetic hairs. Charm Retractable Flat Top is denser and hairs are around 2cm shorter. 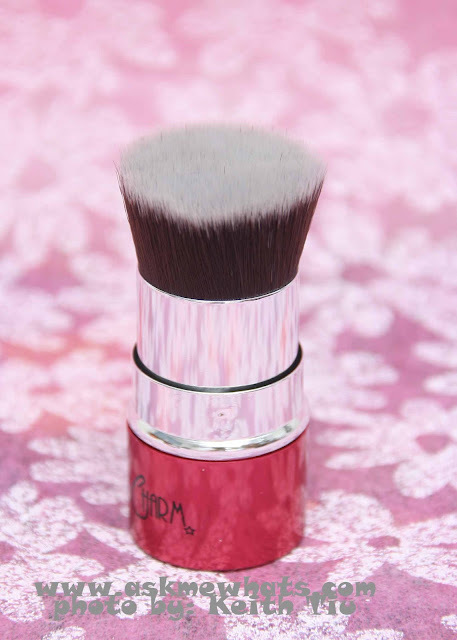 Thus making this brush the best brush for medium to full coverage foundation. 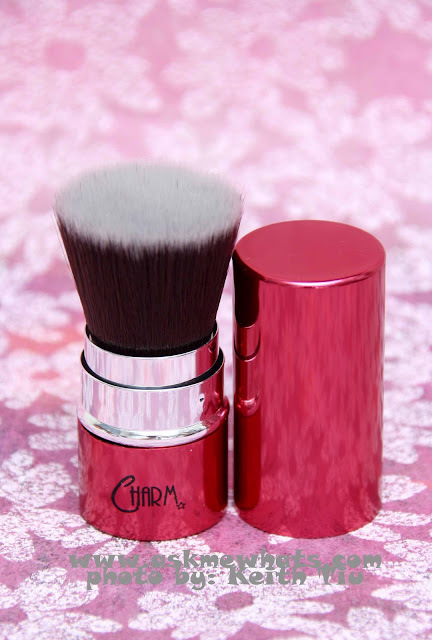 Charm Luxe Retractable Kabuki Brush is also dense but with longer hair bristles making it a perfect companion for blush, bronzers, setting powders. 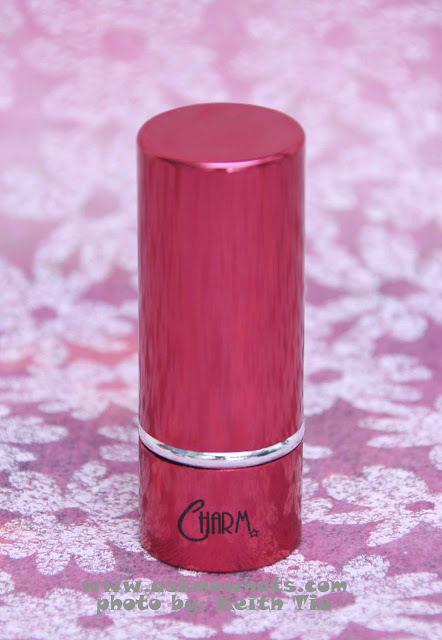 Do you own any Charm Retractable brushes? Which one are you using at the moment? Yes, do try it one day! I love the quality! Hi, what brush should i purchase because i'm using a bb cream. So far, personally speaking, I find using a flat top brush to stipple is quicker! But that's my personal opinion :) Some prefer the stippling brush! :) I prefer the flat top! This one as I prefer more coverage in applying mineral powder foundation!